Anne Rodda, M.A., D.Litt., M.A.G.I. Anne Rodda has twenty-five years of experience in researching Irish American families, tracing to the immigrant generations and their birthplaces in Ireland. Born in Brooklyn, New York, Anne is an Irish citizen through her grandmother who was born in Kilbannon, County Galway. Equally comfortable in American and Irish record repositories and expertly familiar with the documents of both countries, Anne traces relatives in the US for family historians in Ireland, as well as the Irish origins of descendants of those who settled in America. 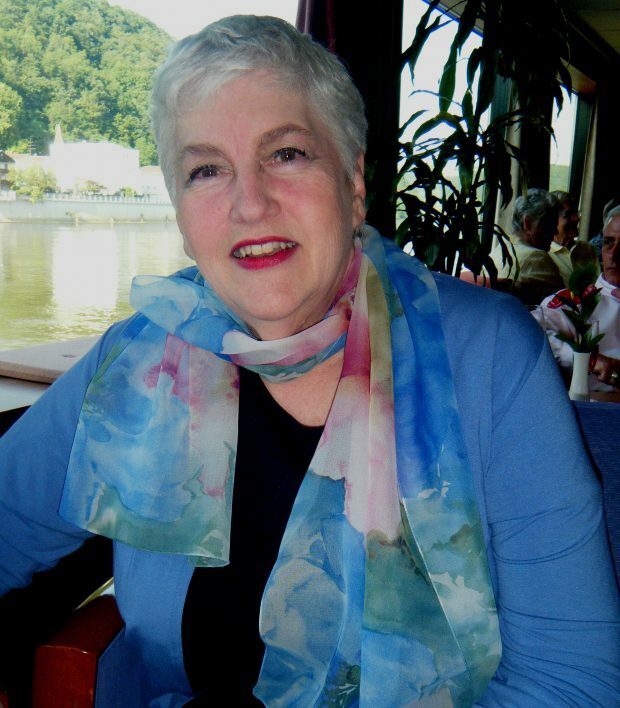 Anne Rodda has a Doctor of Letters degree in Irish Studies from Drew University in New Jersey, USA, based on course work in the history, literature and culture of Ireland. Among her publications is a book version of her doctoral dissertation, Trespassers in Time: Genealogists and Microhistorians.